New Multi-purpose cleansing wipes for baby nappy-face-hands! 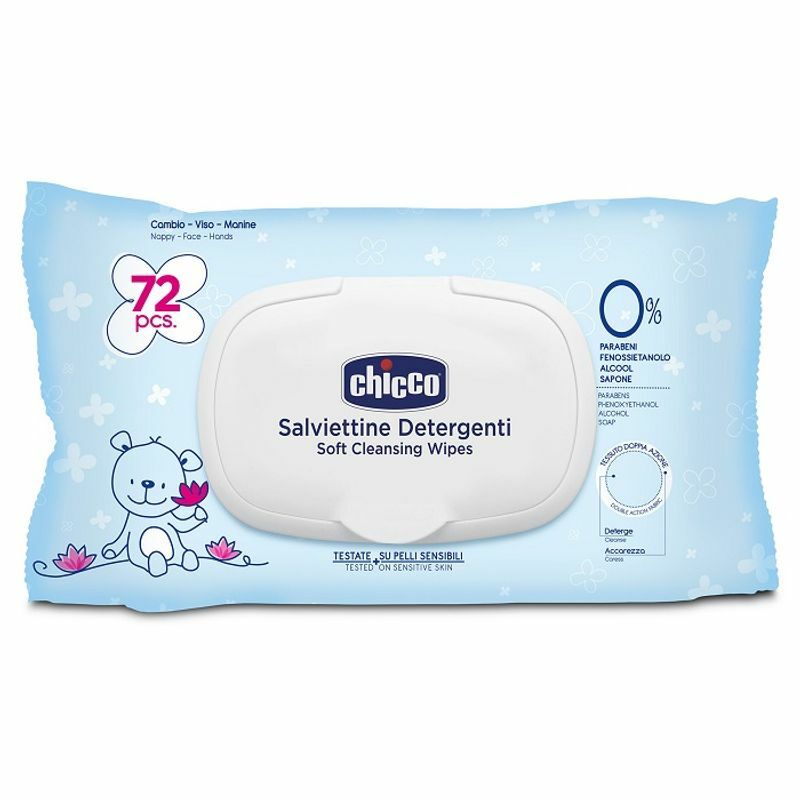 Chicco's Cleansing Wipes are perfect for cleaning, soothing and moisturising a new born baby's bottom, face and hands. 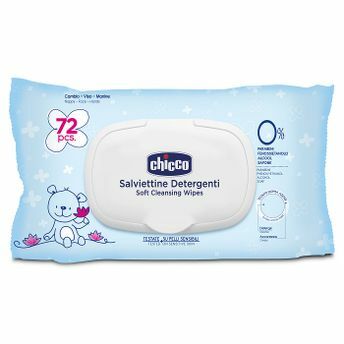 With it's innovative dual double action fabric it helps to deeply clean the baby's sensitive skin as well helps in removing impurities. The side with soft relief helps clean deep in your baby's skin, while the smooth side caresses it by removing any impurity delicately.